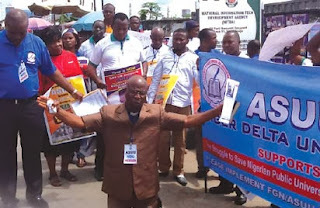 In support of continued strike of the university teachers, ASUU chapter of the Michael Okpara University of Agriculture, Umudike, Abia state yesterday held a peaceful rally to enlighten the public on the ASUU/FGN 2009 Agreement and MOU of January 24th 2012. However, scores of policemen stormed the university campus, venue of the rally and stopped the lecturers from carrying the rally outside the campus. They barricaded the main gate of the university with a number of their vans and prevented anybody from moving into and out of the university. Tomi Odunsi is an actress in MNET’s TV series, Tinsel. 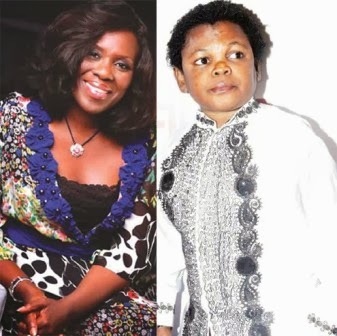 She speaks with JOAN OMIONAWELE about her musical career, her life as an actress and other issues. The other day I was at the departure hall at Nnamdi Azikewe airport waiting for my flight. I was tucked away at a corner, from people's preying eyes, at least so I thought. My flight was delayed so I had about 2hrs to kill. As I reached into my backpack to get my iPad and keep myself busy till boarding time, a man with two teen girls approached me; they were all beaming with the most enchanting smiles I have ever seen. "Charly these are my daughters, they’ve been worrying me that they want to take pictures with you” I obliged, as their father took position to capture a golden moment for his two teen daughters. Before anyone could say Charly, the boy in me jumped out. There I was clowning around, making funny faces, as the girls caught the monkeying around bug. And to everyone's entertainment and amusement, we turned the whole departure hall into a photo studio and a runway, hummm! Oh boy come and see. All of a sudden most of the waiting passengers, teens, youths, mums and dads started to lineup for their own Kodak moments. 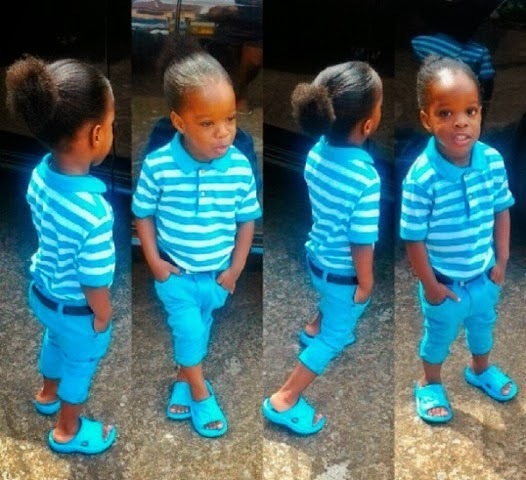 Na who find trouble now? 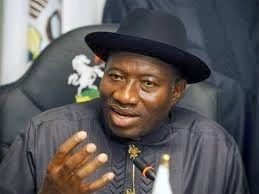 President Goodluck Jonathan has asked the Senate to include the Lagos State Development Policy Operation 11(DPO) into the 2012-2014 Medium Term Borrowing Plan of the Federal Government. 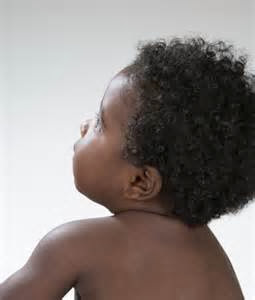 A three year old Mississippi baby girl born with the AIDS virus (name withheld) , who did not show any active infection after doctors stopped her medication 18 months ago is now an object of scientific curiousity. This is because some doctors believe that it is a ‘medical first’ showing that HIV can be put into remission. The case was reported earlier this year but some doctors were skeptical that the baby was really infected rather than testing positive because of exposure to virus in the mom’s blood. 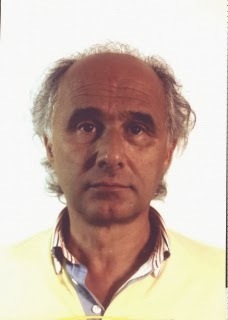 The Economic and Financial Crimes Commission has declared an Italian, Mariani Albino wanted in connection with a case of obtaining money under false pretence, stealing and money laundering to the tune of N989, 288,400.00 (Nine Hundred and Eighty Nine Million, Two Hundred and Eighty Eight Thousand, Four Hundred Naira Only). 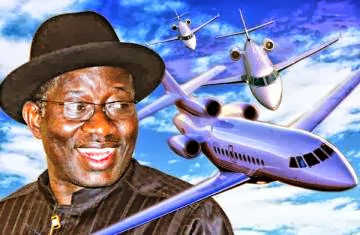 The declining fortunes of the domestic airlines have made President Goodluck Jonathan’s 10-aircraft Presidential Air Fleet larger than the fleets of three domestic airlines combined, investigations was revealed on Tuesday. The three carriers are Chanchangi, MedView, and FirstNation airlines. Chanchangi has one aircraft; Medview Airlines, three; while FirstNation has two. IRS Airlines, with five aircraft in its fleet, has only one that is currently operational. The four others have been sent overseas for routine maintenance for a long time now. It can be technically assumed that the Presidential Air Fleet is bigger than the four domestic airlines, according to industry experts. Wizkid's son is so so stylish. See photos. When a young ‘white hat’ hacker using a 5-yr old broken laptop, finds a flaw in Facebook’s site security, tries repeatedly to alert Facebook’s crackpot security techs to no avail … he resorts to gaining their attention by hacking into and posting on mark Zuckerberg’s FB page to (can you hear me now Mark ?). He tried to warn them. A Palestinian researcher posted a message on Facebook CEO Mark Zuckerberg's page last week after he says the site's security team didn't take his warnings about a security flaw seriously. Nigeria Union of Teachers (NUT) is to hold a National Executive Council (NEC) meeting on Thursday to decide its next line of action over the lingering strike by university teachers. NUT President, Mr. Michael Alogba-Olukoya, said this in a telephone chat with the News Agency of Nigeria (NAN) in Lagos on Tuesday. The union had on September 26 given a two-week ultimatum to the Federal Government and the lecturers to resolve their differences and end the strike or face nationwide strike by NUT members. The lecturers under the aegis of the Academic Staff Union of Universities (ASUU) embarked on the nationwide strike on July 1. Alogba-Olukoya told NAN that the union extended the ultimatum following appeals from well-meaning Nigerians. He, however, noted that the extension would end on Tuesday. “Since we gave the ultimatum, well meaning Nigerians have been pleading with us. “In order not to cry more than the bereaved, we gave them till October 22. 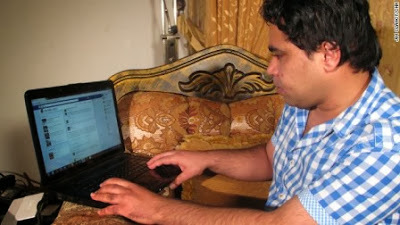 The NEC members will meet on Thursday to decide our next line of action, “he said. NAN reports that the university teachers are protesting non-implementation of an agreement they signed with the Federal Government in 2009 on improved funding of universities and payment of allowances to ASUU members. 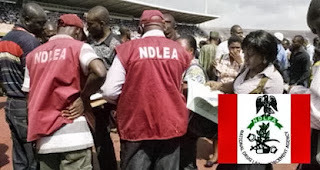 The Ebonyi command of the National Drug Law Enforcement Agency (NDLEA) on Tuesday announced the arrest of 95 drug suspects from January to date. The Commandant of the agency in the state, Mr Raph Igwenagu, told the News Agency of Nigeria (NAN) in Abakaliki that it also seized 350 kilogrammes of illicit drugs during the period. “The NDLEA in Ebonyi also during the year counselled, rehabilitated and discharged 40 drug users while six drug dependent persons are still undergoing rehabilitation,” he said. Igwenagu said that 10 suspects were convicted while 30 cases were undergoing prosecution and 15 cases still under investigation. According to him, the prevalence of illicit drug use among the youth is on the high side as a result of their being susceptible and more vulnerable than adults. He urged parents and guardians whose children and wards had become victims of drug abuse to bring them to the agency for care, treatment and rehabilitation. He explained that the agency had undertaken to appraise the menace of drugs in the society and the ills inherent in drug trafficking and abuse. Igwenagu said the war against illicit drug trafficking and abuse was a collective one and called on traditional rulers, religious organisations, security agencies and other stakeholders to join hands in tackling them. 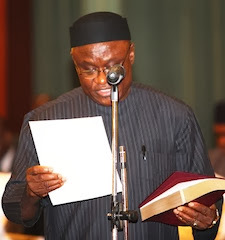 He also commanded the Ebonyi government for making efforts to reposition its health sector. The Chief of Army Staff, Lt Gen Azubuike Ihejirika, yesterday disclosed that the Nigerian Army has commenced massive recruitment of soldiers to fight the ongoing security challenges in the country. He said about 9,000 soldiers have been recruitment so far. According to him, the security challenges in the country is of greatest concern to the army, hence, the need to increase its men. Speaking at an interactive session at 2 Division Headquarters, Adekunle Fajuyi Cantonment, Odogbo, Ibadan, Oyo State capital, Ihejirika said Nigerian Army has intensified its effort towards re-training of its personnel to meet up with the various security challenges. He stated that the theme of the interactive session, ‘Consolidating Civil Society Organisations: Military Relations for Improved National Security,’ was considered as part of the quest by the Nigerian Army to resolve the crisis the nation is currently faced with. Ihejirika, who was represented by Major. General Jah Enwansiha, said the Nigerian Army and civil society organisations should not only know each other better but also learn to work together for achievement of common objectives. He stated that the Nigeria Army was ready to partner with civil society groups as long as it is in an effort to make Nigeria a safer place for Nigerians and foreigners. On the Army Headquarters Department of Civil-Military Affairs, he stated that it was established, in line with the 2010 Order of Battle (ORBAT) by the Chief of Army Staff with the aim of actualising his vision which was to “transform the Nigerian Army into a force better and able to meet contemporary challenges. Blackberry has finally resumed the rolling out of BlackBerry Messenger mobile social messaging service (BBM) on iPhone and Android apps. The company said in a blog post that the free BBM apps will start showing up in Google Play, Apple App Store and some Samsung App Stores. In order to make sure all goes smoothly, you’ll need to line up for a spot by visiting BBM.com from your phone’s browser and entering your information. You’ll get an email when your turn comes up. If you have already signed up at bbm.com you should be able to start using the app immediately. Last month, the company paused the rollout of the apps after an unreleased version of the Android app was posted online. About a million Android users jumped in within seven hours to grab that version, which the company pulled back. In the blog post, the company noted that more than a million people also found a way to “sideload” BBM onto iPhones. In May, the struggling Canadian firm announced that it would be rolling out BBM, perhaps the company’s most popular service, to other mobile platforms. It had been exclusive to BlackBerry smartphones. 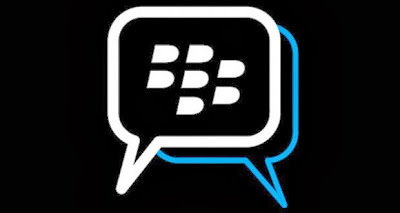 The service features BBM Chat for instant messaging with other users. Additionally, each user has a unique PIN, so you don’t have to give out your phone number to use the service – a privacy feature. The company has slashed 4,500 jobs in a last-ditch move to recharge itself. It has so far failed to invigorate its business despite unveiling a new smartphone line and software in January. The company is now an acquisition target. The man who allegedly murdered his wife with acid in Anambra state. 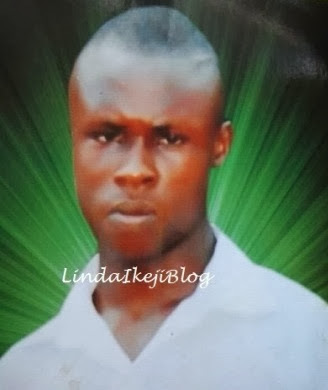 This is Mr Sunday Eze, the 33 year old man who allegedly bathed his estranged wife with acid in Nnewi on Friday 11th October 2013 along Oraifite/Ichi axis of Ekwusigo LGA of Anambra State. 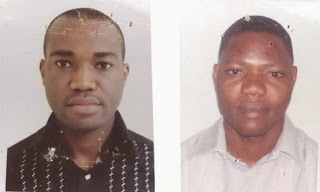 Sunday Eze is on the run after bathing his late pregnant wife with acid and forcing some down her throat. 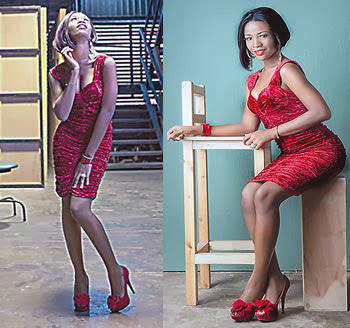 23 year old Ebere Eze was rushed to the hospital where she died. 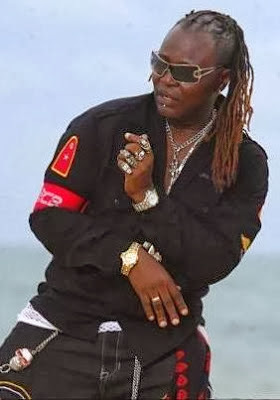 Sunday is still at large and according to the relatives of the deceased, he usually calls them claiming that he was manipulated to murder Ebere and would also beg for forgiveness. Meanwhile angry youths of Edoji Uruagu Nnewi of Anambra state which is the native community of the deceased have burnt down the house of Sunday Eze. Sunday hails from Obiofia Nnewichi Nnewi of Anambra State. 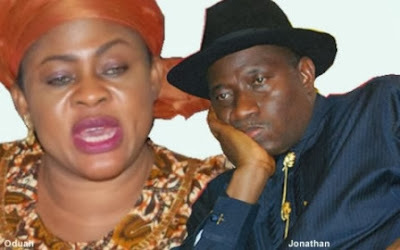 President Jonathan will soon order relevant government agencies to investigate the purchase of two bulletproof vehicles for the Minister of Aviation, Ms Stella Odua. Special Adviser to the President on Political Matters, Ahmed Gulak, in an interview with Punch on Friday said President Jonathan would not shield the minister. Gulak, however, said the President would not take a decision on the fate of the embattled minister based on media reports. He said Jonathan’s decision would be based on verifiable facts, which could only be achieved when relevant government agencies investigate the matter. The presidential aide said Jonathan would not hesitate to show anybody found guilty of corruption or impunity the way out of his government. “I can assure you that President Jonathan will not shield the minister or any government official for that matter if he receives information that is true. In this particular instance, the reports are in the media. But media reports are not enough to act on. The President is on top of the situation. He will direct appropriate authorities to investigate the matter. 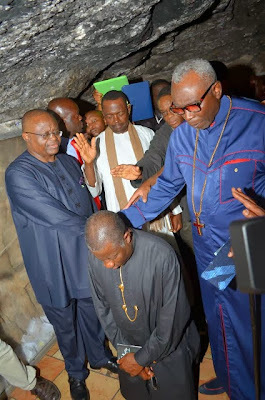 Anybody found wanting in terms of corruption or impunity, President Jonathan will not hesitate to show such person the way out of his government. 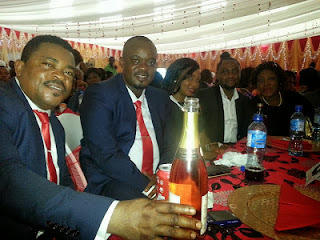 Photos from Okon Goes to School actor Ime Bishop's white wedding. 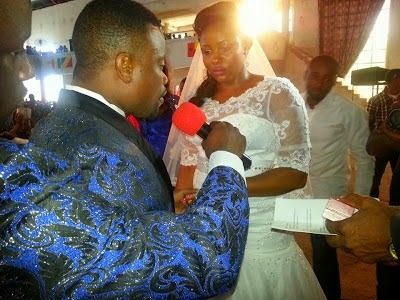 Okon goes to the altar...:-). 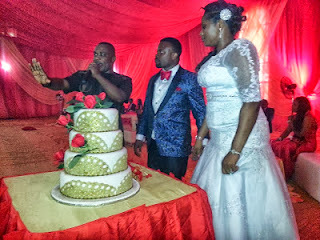 Comic actor Ime Bishop Umoh married his boo Idara Saviour yesterday Saturday October 19th in Uyo, Akwa Ibom state. Congrats to them. See more photos after the cut..
Eze Festus Odimegwu, the Chairman of National Population Commission, NPC has resigned after a brief tenure marked by controversies. The resignation of the former Chief Executive Officer of Nigeria’s leading brewery, NB plc was announced in a statement issued Thursday from the office of the Secretary to the Government of the Federation. It was signed by Sam Nwaobasi, the media aide to Anyim Pius Anyim, the Secretary to the Government of the Federation. No reason was given for the resignation of Odimegwu which, according to the statement took immediate effect. But there have been calls for the sack of the former brewer, especially following his assertions that the country has not conducted any credible census since it started engaging in the exercise since 1816. Odumegwu alleged that the figures released after previous census exercises, the last of which was held in 2006 were mostly cooked up. “There was no census, ” the former NB plc managing director said at a press conference earlier this year of the 2006 exercise. Top American stand-up comedians, Tony Roberts and Deeray Davis have arrived Lagos, Nigeria in readiness for their star performances at this weekend’s Glo Mega LaftaFest, a superb comedy show tagged “Invasion LOL” and being sponsored by Globacom. 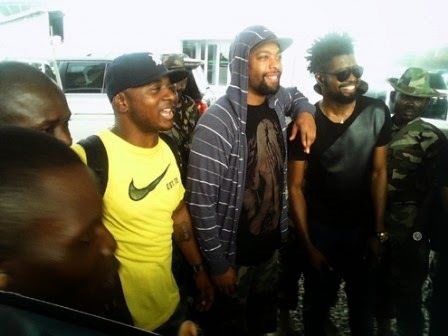 The star-studded walk is slated for 2 November, 2013, and will take-off from Obalende through Keffi, Awolowo way, City Mall, TBS and Tinubu Roundabout. Lamboginny, an artiste and ambassador of the National Drug and Law Enforcement Agency (NDLEA), is the convener of the project that has been described as the first of its kind in Nigeria. Eminent Nigerians from all walks of life have promised to be part of the historic project, which is targeted as a platform to sensitise Nigerians, the youths in particular, on the dangers of drug abuse. Dr. Femi Ajayi, the Director General of the NDLEA, will be the Guest Speaker at the event alongside ace comedian, Ali Baba and Charles Udoh; former Diamond Bank’s Head of Corporate Communications. Celebrities that have confirmed their presence at the walk include Olisa Adibua (Beat FM), Kwame (Nigezie), Yaw (Wazobia FM), Olamide, Yemi Sax, Ruggedman, Mbryo, Denrele, Kaffy and Yemi Alade. Others include Kennis Music All Stars, General Pype, Artquake, Laide Bakare, Tekno Miles, OD Woods, Terry Apala, Kome, Owen Gee, MC Icewater and Akpororo. The Nigeria Army, Police, Immigration, FRSC, NDLEA, NSCDC, Red Cross and the American Community are also part of the agencies that have thrown their weight behind the epoch making event. The walk, which will be transmitted live on Google+ is sponsored by Jevinik Restaurant, will commence from 8am on Saturday, 2 November, 2013, and it is expected to be an annual event henceforth..